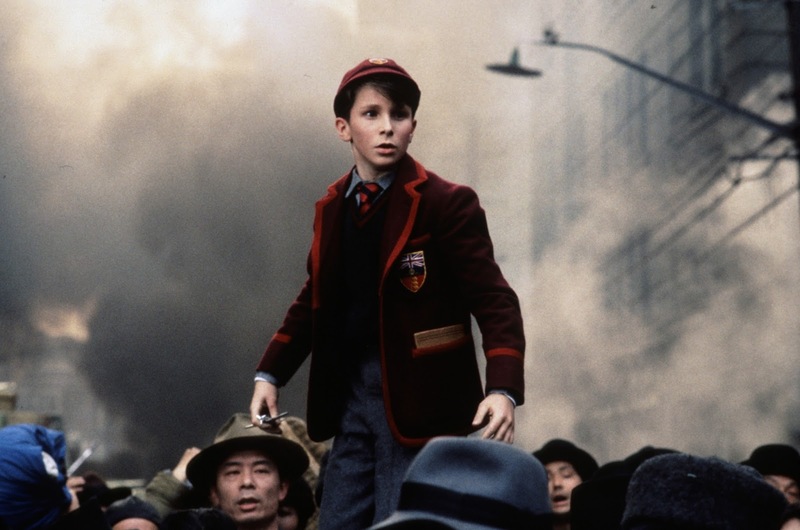 Released in 1987, directed by Stephen Spielberg, Empire of the Sun, starred Christian Bale as Jim, a young British boy living in Shanghai who becomes a prisoner of war in a Japanese internment camp during World War II. The movie was based on the 1984 semi-biographical novel by J.G. Ballard and is noted for its striking cinematography by Allan Daviau & score by John Williams. While many reviewers were most interested in talking about Stephen Spielberg’s ‘boy genius’ trope, and his failed ambition tackling Ballard’s difficult story, Janet Maslin in the New York Times has this to say about the then-13 year old young actor, Christian Bale. “Mr. 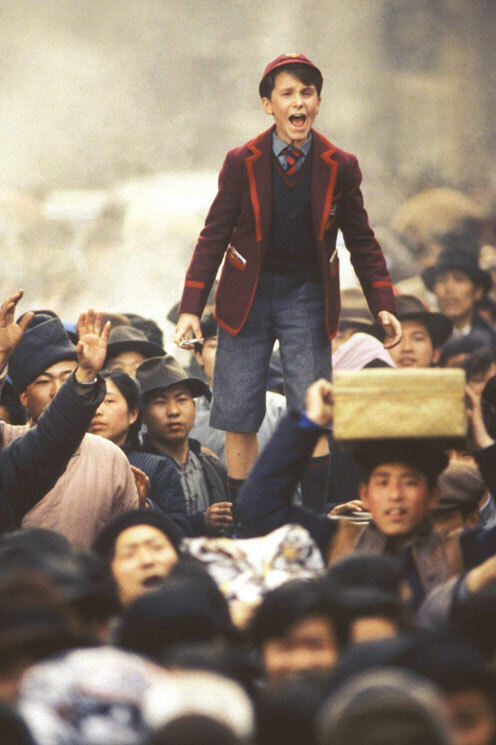 Bale, who emerges from the choir by singing a solo, at first seems just a handsome and malleable young performer, another charming child star. 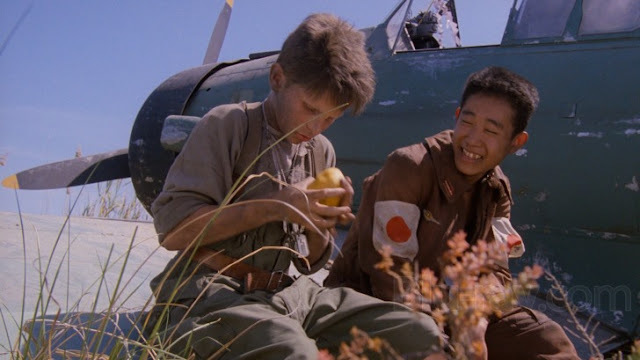 But the epic street scene that details the Japanese invasion of the city and separates Jim from his parents reveals this boy to be something more. And has, many a time since. Happy Birthday #42, Mr. Bale. 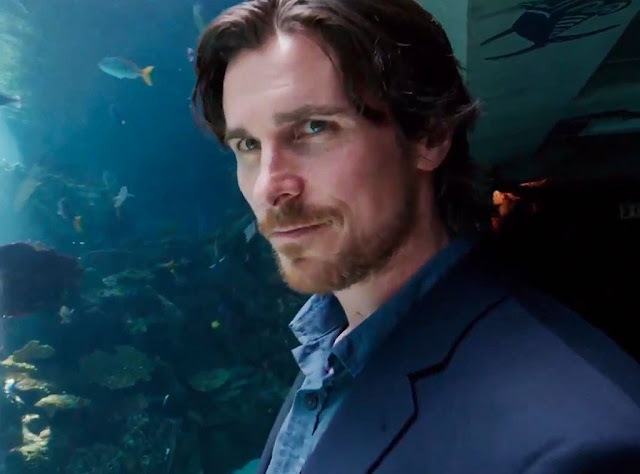 I’m so ready to see the grownup you as an LA-based screenwriter in Terrence Mallick’s Knight of Cups costarring Cate Blanchett and Natalie Portman, coming to theaters March 4. 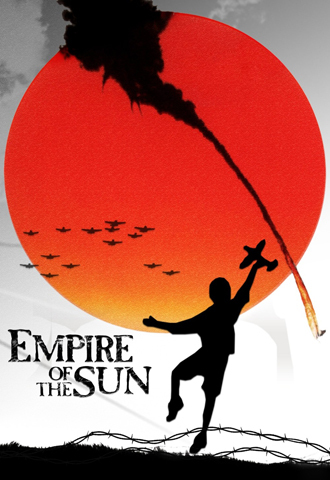 In the meantime Empire of the Sun is available on iTunes, Amazon, Vudu and GooglePlay.